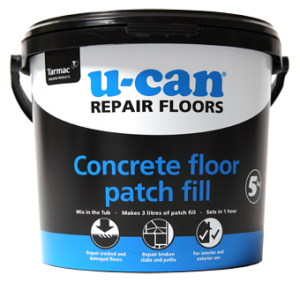 Restore concrete floors to their level best with this easy, quick laying concrete floor repair. 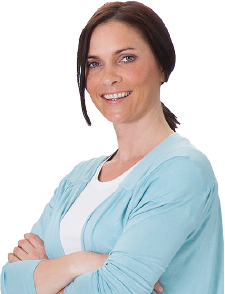 Use straight from the tub for a speedier, neater, cleaner repair. 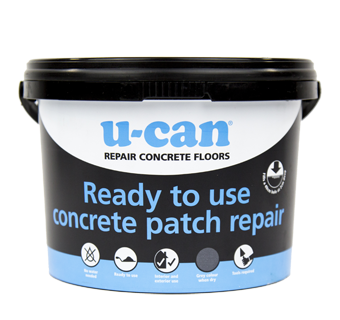 Just like it says, Ready to Use Concrete Patch Repair is ready to go, straight out of the tub. 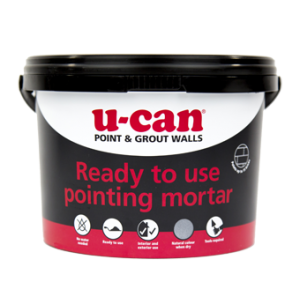 Just use a trowel to fill cracks and holes, pushing home firmly to make sure there are no gaps or air bubbles. Smooth off the finished repair, snap the lid back on and save what’s left for the next time you need it. 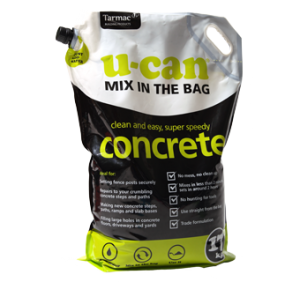 Fast, mess-free mix in the bag packaging means you’re ready to go in just two minutes with this fast setting and easy to work concrete.